Mark Coker of Smashwords recently made the following predictions about ebooks and publishing for the upcoming year (2013). 1. Ebooks as a percentage of overall trade book sales in the US should hit 45%, up from what I’m estimating will probably be 30% in 2012. We’ll still continue to see ebooks take eyeballs from print books. 2. 2013 will be the first year unit volume of ebooks exceeds print. Smashwords authors are generating about 3 million downloads at the Apple iBookstore each month, for books priced at free. 3. The current glut of books will become even more pronounced. There are simply too many great books worth reading, and not enough eyeballs or hours in a lifetime to read them all. 2013 will remind us we haven’t seen anything yet. 4. It’ll get tougher to sell books. All authors will need to up their game. That means more professional editing, more professional cover design, broader distribution, smart pricing, and more books. 5. Publishers, in search of Black Swans, will lose authors to self-publishing platforms. Since most books fail, we can think of a true breakout book as a Black Swan event. 6. Overall ebook prices will decline, though author brands will retain pricing power. When quality is equal, price is one of the dominant levers (convenience and selection are the other two) that drives consumer behavior. Readers will favor trusted author brands. That means your opportunity as a writer is to build your brand. 7. Passive discoverability trumps other book marketing methods. Marketing is a catalyst, not a fuel. The book, and the customer’s reaction to that book, is the fuel. When you get the combination of viral catalysts just right, reader word of mouth kicks in and propels your book sales forward. 8. Tablets will become the new paper as ereaders becomes niche products. As books become woven into the hyperlinked fabric of the Internet, books will become more available and discoverable to more people, even to people who aren’t looking for them. 9. Global will be the biggest story of 2013 for indie authors. The market for English-language ebooks outside the US will eclipse the US market in 2013. 10. Amazon, Apple, Barnes & Noble and Kobo will redouble global expansion efforts. In 2012, all the major ebook retailers expanded their global operations. 11. Apple iBookstore will be the breakout story of 2013 ebook retailing. The Apple iBookstore is operating stores in 50 countries. 2013 will be the year people start paying fresh attention to Apple. Thanks to Apple’s success, indie authors will gain increased credibility and respect in the publishing industry. 12. Amazon’s global ebook market share will decline. Amazon’s ebook sales volume will grow significantly in 2013, but their global market share will decline amid increased competition from well-funded competitors such as Apple, Barnes & Noble, Kobo, and others. 13. Barnes & Noble will rise again like a Phoenix. B&N now stands ready to execute an aggressive global expansion in Europe and elsewhere, in symbiotic partnership with allied retailers, that will solidify B&N as one of the top global brands for e-reading. 14. Author services are moneymakers. In the self-publishing gold rush, more money will be made in author services than in book sales. How can writers protect themselves? 1. Pinch your pennies. 2. Work directly with the individual providing your service. 15. Author Solutions bites the dust. Pearson/Penguin/Random House/Simon & Schuster will either cut bait on Author Solutions or ride this anchor to the bottom of the sea. Do they really have so little respect for writers? The pattern is very disappointing for those of us who want to see the big publishers survive and thrive. 16. The Big 6 will become the Big 4 as bean counters take over the farm. Within a couple of years, it’ll be game over for publishers who think they can push the channel around, because there will be hundreds of thousands of other high-quality indie-published books to take their place. 17. The stigma of Big 6 publishers will increase as the prior stigma of self-publishing evaporates. 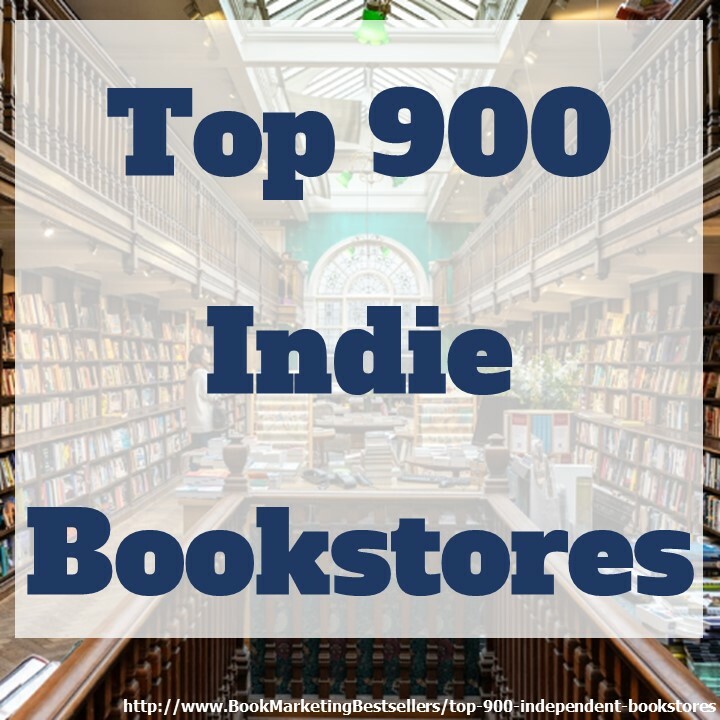 The future bestsellers of tomorrow are the indie authors of today. Indie authors are poised to take more market share in 2013 as the next generation of writers turns its back on traditional publishing. 18. EPUB 3 will disappoint. EPUB 3, the next generation of the popular open industry EPUB file format, is likely to see slow and disappointing adoption in 2013. 19. Ebook subscription offerings will face uphill slog. In 2012 there was a wave of promising startups talking about creating the Spotify of Ebooks or the Netflix of eBooks. The potential advantages of an all-you-can-read buffet are diminishing. 20. Indie authors are poised to capture a growing percentage of the library ebook market. 230,000 libraries worldwide purchase hundreds of millions of dollars worth of books each year, making books available and discoverable to all readers. Self-published authors will find their books in greater demand in 2013 as libraries implement ebook checkout systems. 21. Indie ebooks will start driving more film and television projects. 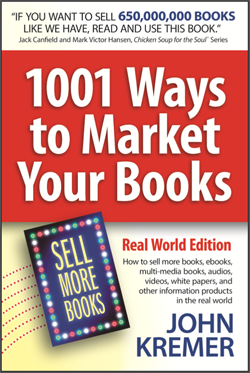 A successful book helps lower the risk to the film or television producer because the story has already proven itself an audience-pleaser in the marketplace. Great post! I shared it with my Twitter followers. I don’t understand #15, however, and would love to read an explanation. Carolyn . . . 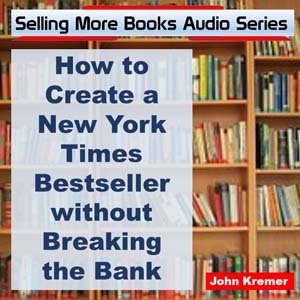 Author Solutions and its affiliated companies have been known to charge authors a ton of money for ineffective editing, design, and marketing services. 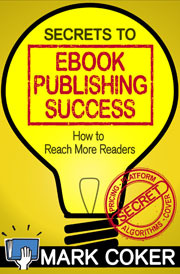 Now the big publishers are looking to soak the unfortunate authors who use their services provided by Author Solutions. It’s just a very sad way for the big publishers to prey upon the desperate authors who send them manuscripts that the big publishers will never publish. I didn’t know about that practice. Thank you for the education. I am very excited about eBook publishing! Apple, turned me on to Newstand…. Mulling around the options and planning my future, as we speak.